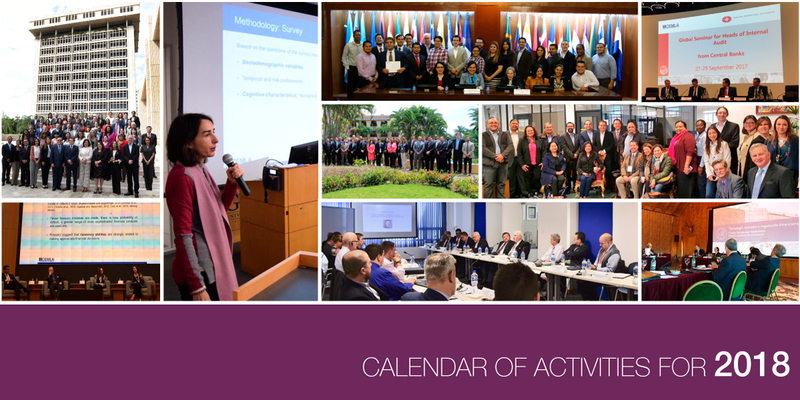 Every year, CEMLA holds a series of activities for the personnel of our associate and collaborating members, on economic and central banking issues. This program of activities includes the courses, workshops, seminars and meetings scheduled for 2018. Central Banking and Governance 2018.